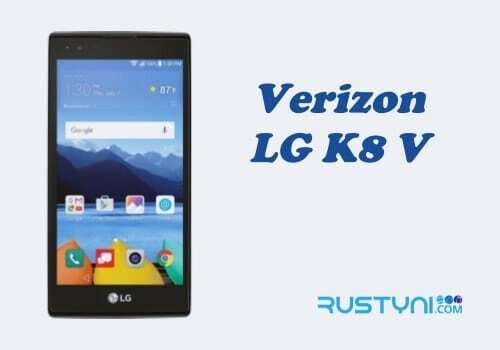 Got problem with the Verizon LG Stylo 2 V performance? Learn how to wipe cache partition, one of recommended troubleshooting action that will clear corrupted cache and fix the performance issue. 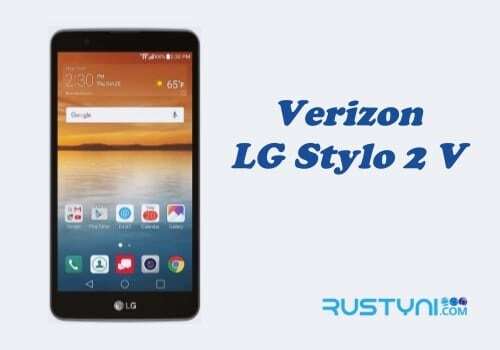 Verizon LG Stylo 2 V is an Android smartphone that has a complex operation, just like other smartphone. It means that things can go wrong anytime of the day. Corrupted cache data is one of them and it could happen anytime without anyone ever predicted it. Corrupted cache data will disturb the flow of information on the phone, thus make the phone performance slightly askew. To deal with this issue, clearing cache partition is highly recommended. It is safe to do and didn’t risk anything. No personal data will loss during the process so the user can do this anytime they want to, as a precaution to prevent the same problem ever happening again. Scroll down to find “Storage” option and tap on it. 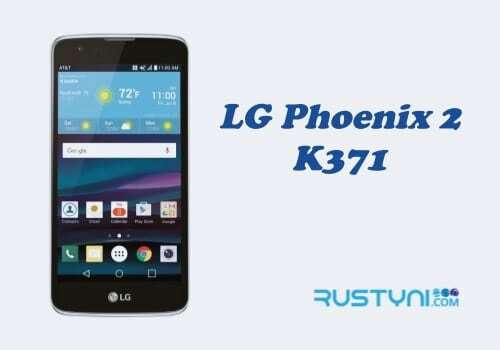 Wait until it finished calculating storage memory used by different type of application of the phone. When it’s finished, tap “Cache Data” option. A dialog box will appear, warning you that this action will erase cache data for the entire app on the phone. Choose “OK” to start the process. Wait for the process to complete. It may take a while depending on the amount of cache data stored on the phone. When it’s done, you will see that the amount of cache data was reduced significantly. Wipe out cache partition is very easy to do. 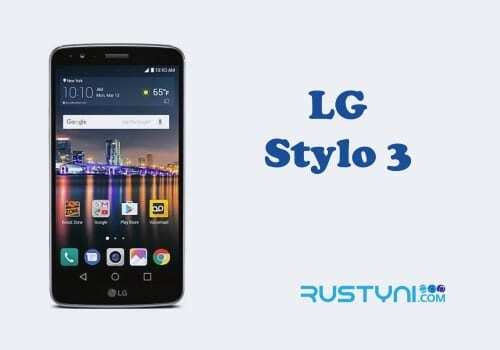 But if you installed a custom recovery on your LG Stylo 2 V, you may have to perform this action from Recovery Mode. No matter what, better to restart the phone after you finished wipe cache partition and have the phone work back normally without no more issue.